It’s the final friendly of the international break and Germany host Brazil in what promises to be a pulsating affair. It’s a repeat of the World Cup 2014 semi-final encounter, when hosts Brazil were infamously defeated 7-1 at the hands of the Germans – who would go on to lift the the famous trophy. Joachim Loew’s side earned a 1-1 draw against former champions Spain – with Thomas Mueller scoring from a superb strike from outside the area. However, the Germany manager will be without his goalscorer, along with Mesut Ozil and Emre Can. 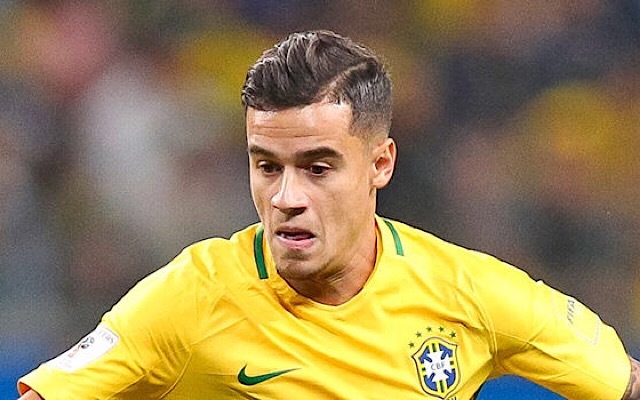 The Brazilian’s boast a youthful and experienced side under manger Tite, but will be without talisman, Neymar, as he races to be fit for the finals. What time is Germany vs Brazil kick-off? The match will take place on Tuesday, March 27. Kick-off is at 7.45pm UK time. It will be held in Berlin at the Olympiastadion. Is Germany vs Brazil on TV? Can I live stream it? The game is live on BT Sport 2, where coverage will start at 7.30pm. If you’re on the move and can’t get to a TV, login to your BT Sport App and stream on your tablet, laptop or mobile. What are the Germany vs Brazil odds? Forwards: Timo Werner (Leipzig), Mario Gomez (Stuttgart), Sandro Wagner (Bayern Munich). Forwards: Gabriel Jesus (Manchester City), Roberto Firmino (Liverpool), Douglas Costa (Juventus), Taison (Shakhtar Donetsk), Willian Jose (Real Sociedad). 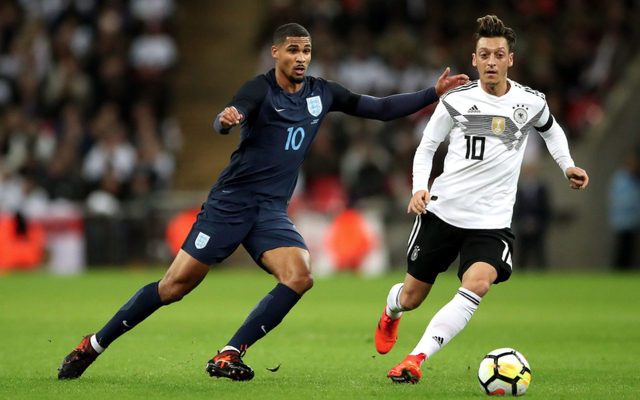 Ozil injury update: Is the Arsenal playmaker’s World Cup 2018 participation in doubt? World Cup 2018 winner odds: Who is the favourite to win the competition as England prepare to name final squad?